E is for Explore! : Don't Let the Pigeon Drive the Bus! First, read the book Don't Let the Pigeon Drive the Bus! by Mo Willems. 1. Write a persuasive letter to the bus driver, explaining why the pigeon should or should not be allowed to drive the bus. 2. Ask your students: What do you do when your parents say no? Write about a time you tried to talk your parents into letting you do something. Did your argument work? 3. Children can write and illustrate new cautionary sentences, starting with, “Don’t let the pigeon . . .” Do what?! 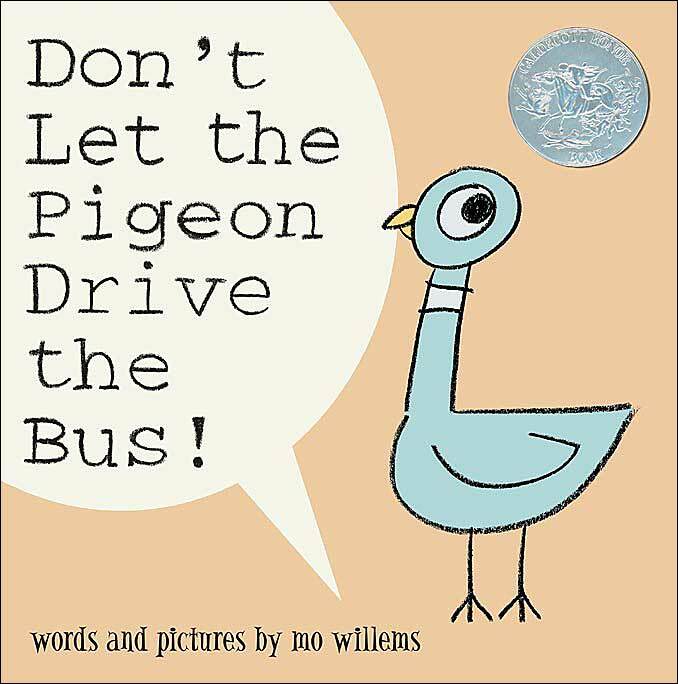 For even more pigeon fun and activities that go along with Mo Willems' books, visit Pigeon Presents!